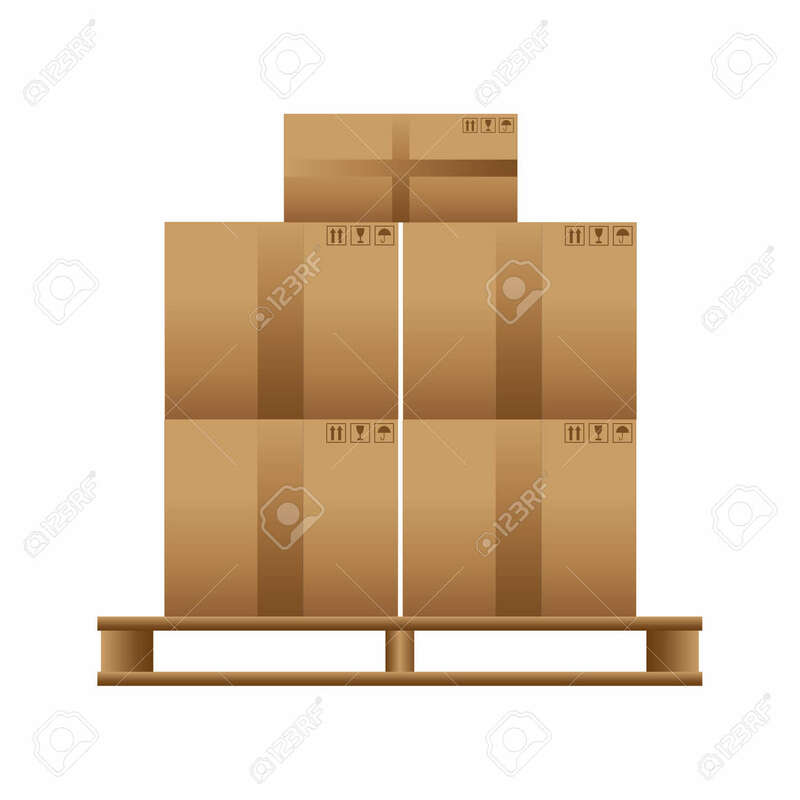 Wooden Pallet With Cardboard Boxes On A White Background. Vector Royalty Free Cliparts, Vectors, And Stock Illustration. Image 44959915.